For over 30 years, the Verrerie de la Marne has been manufacturing a wide range of products with sleek lines that cleverly combine modern and traditional design. To meet both market requirements and the expectations of its prestigious clientele, the Verrerie de la Marne has brought together a team of the best specialists in manufacturing techniques, whether for the mouth-blown or machine-blown collections. 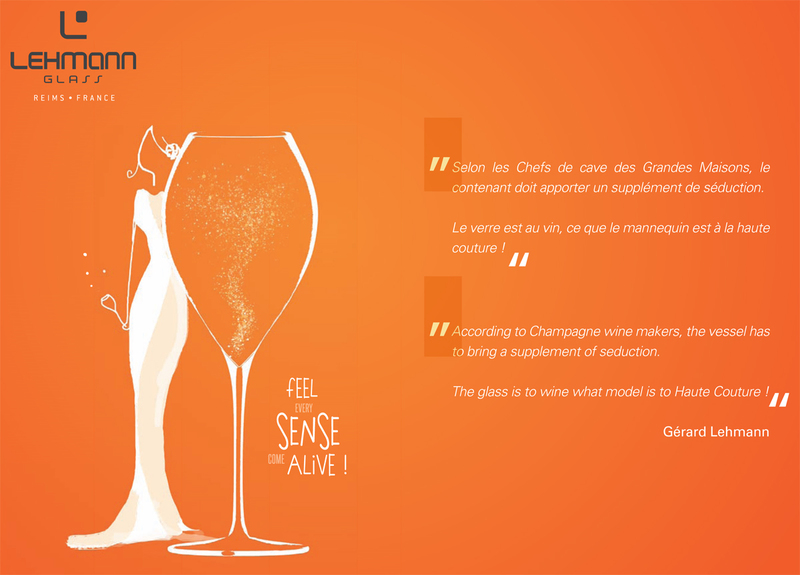 Both as a Master Glassmaker, with its oenological brand, Lehmann Glass, and an industrial designer, the Verrerie de la Marne has developed a variety of skills enabling it to offer tailor-made solutions for studies, design, manufacture and customization. In short, the Verrerie de la Marne is a company that enables not only the most prestigious names, but also the widest audience, to benefit from its expertise. 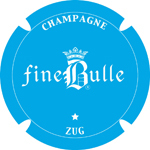 With its Lehmann Glass brand, it has created oenological ‘tools’ that will enhance the aromas of all your wines. 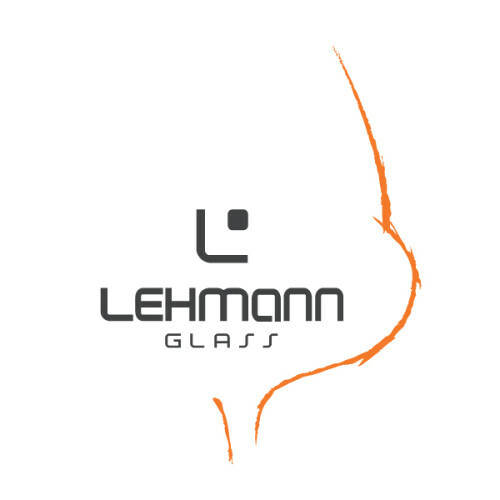 All the articles presented are patented by Lehmann Glass.